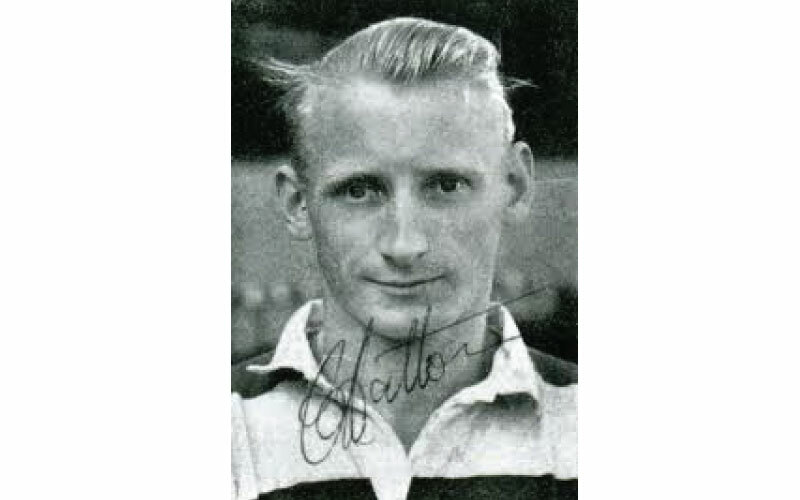 GRANTHAM FC signed Cyril Hatton as player-manager from Chesterfield in 1954. He had lived in the town of his birth for most of his life, even when playing for Notts County, Queens Park Rangers and Chesterfield. An FA coach, he twice represented the Football Association. He signed for QPR from Notts in 1946, He played inside-left and went on to play 162 league games for Rangers scoring 64 league goals. He was a key part of the 1948 team that won the Third Division (South) Championship. Hatton was only the second player-manager engaged by the club. The first was Harry Pringle, in the 1930s. A gate of 3,658 watched his first match at London Road in the August, although his team lost 2-1 to Nottingham Forest Reserves. While playing for Grantham and afterwards, he was a partner in newsagents Hatton and Matchett on Dudley Road.